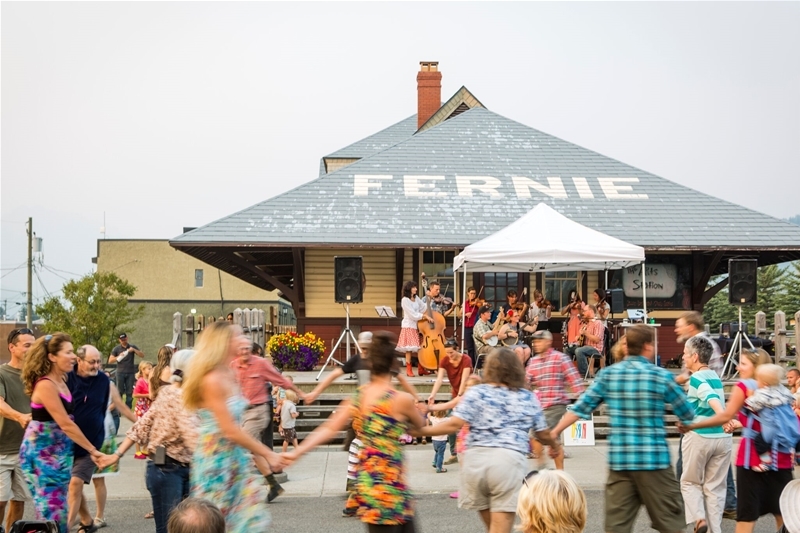 Burned to the ground twice in the early 1900's, Fernie's downtown is a legacy of the strength and determination of its residents. An ancient grove of Black Cottonwoods, some of which are up to 400 years old. These are the largest known examples in the world of a tree that usually only grows to 30 or 40 years. Exceptional chocolate made from scratch on site. One of the few in North America. 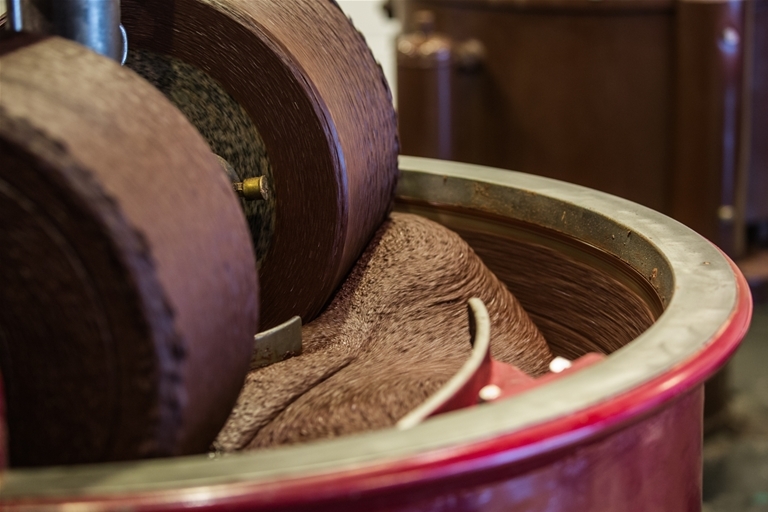 Freshly roasted coffee & custom-made truffles and bon-bons. Seasonal gelato and macarons. 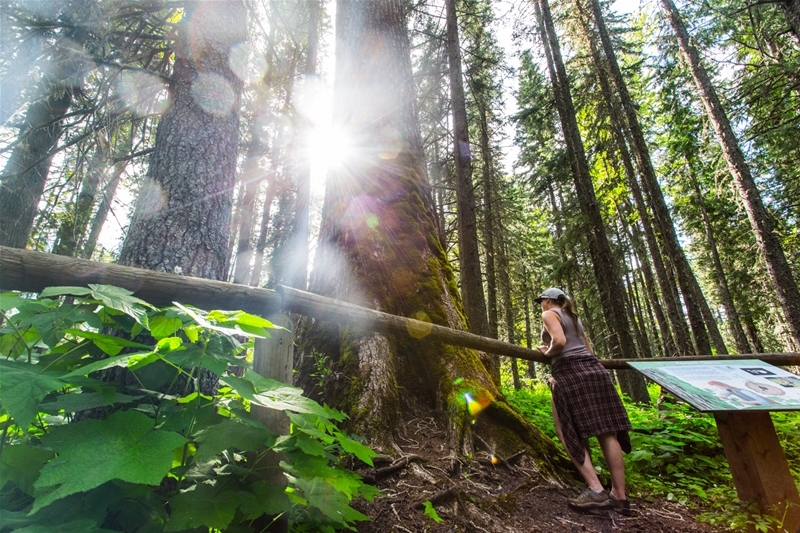 A friendly welcome at the Gateway to Elk Lakes Provincial Park. 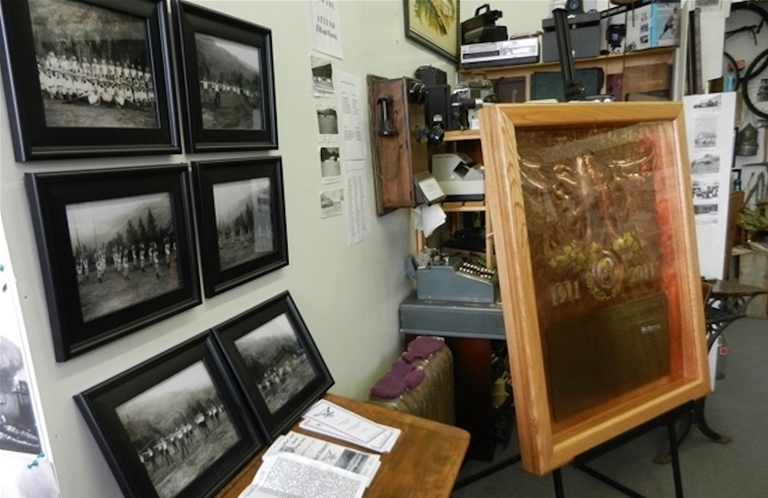 The Living History Project is an ongoing interactive project that will develop over coming years. Local craft brewery with 11 core brands and seasonal brews. Fun tasting lounge and patio. Growlers and FBC branded merchandise. 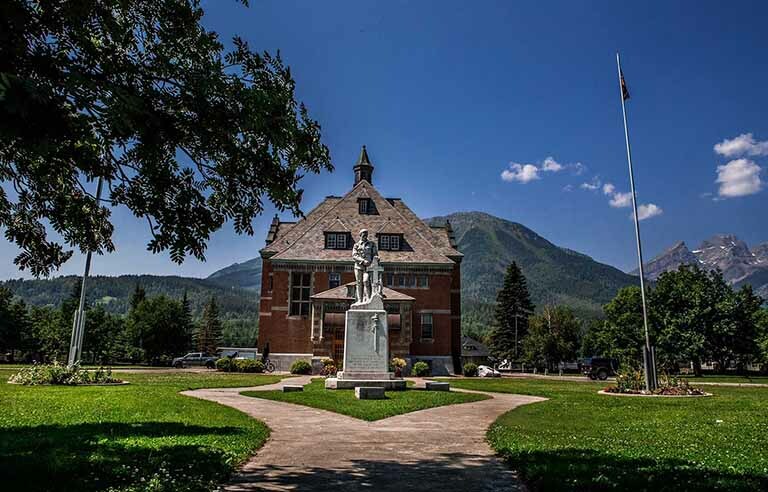 The award-winning 1909 court house is a Fernie historic icon still in use today. 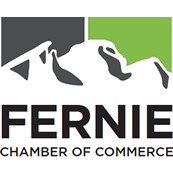 It's history and presence define Fernie's importance to the province and country. 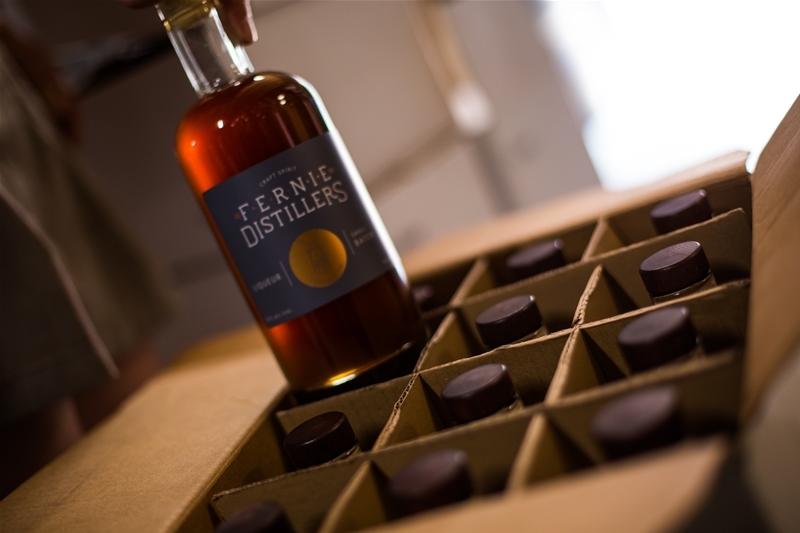 Fernie's first distillery. Relax in the lounge or on the patio with handcrafted cocktails. Craft gin, vodka, liqueurs and branded merchandise for sale. 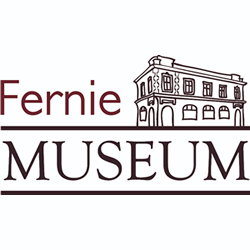 One of Fernie's beautiful historic buildings offering three library floors for visitors and locals. Childrens programs, author readings and seasonal events. 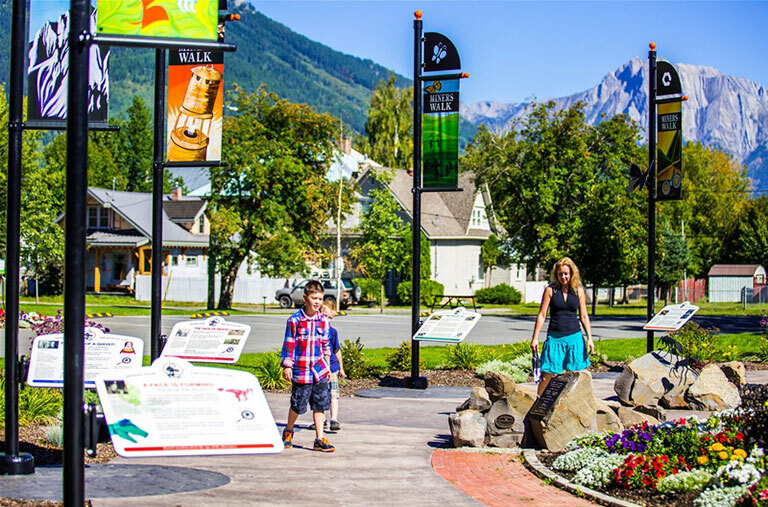 Located one the grounds of City Hall, this attraction depicts the mining history of the valley. 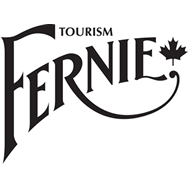 Explore Fernie's fascinating history filled with legends, tradegy, crime and passion. 2 floors of exhibits and visitor information. Trites and Wood Museum Shop featuring unique locally inspired gifts, jewellery and books. 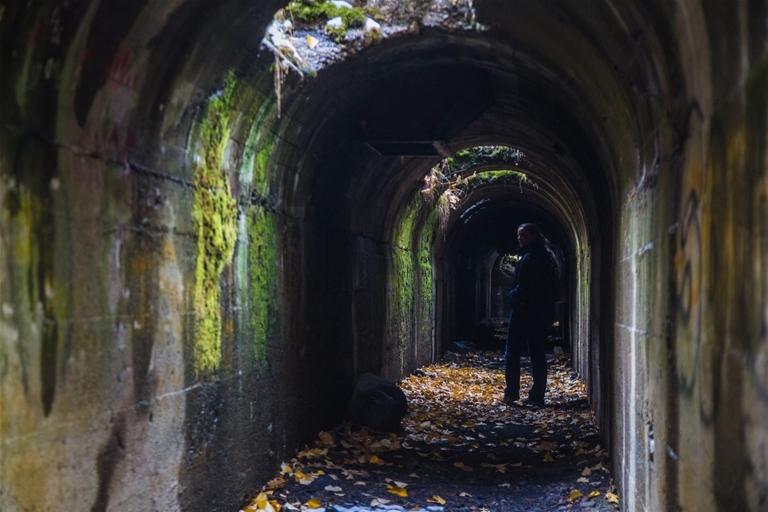 Explore the ruined coke ovens, power house and cemetery of this community that once was home to over 2000 people. 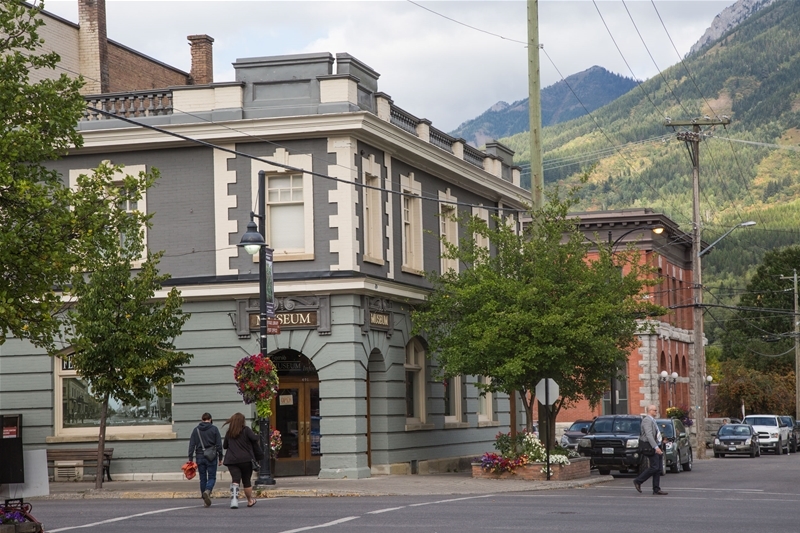 Discover the history of mining and the stories of Michel & Natal prior to Sparwood. 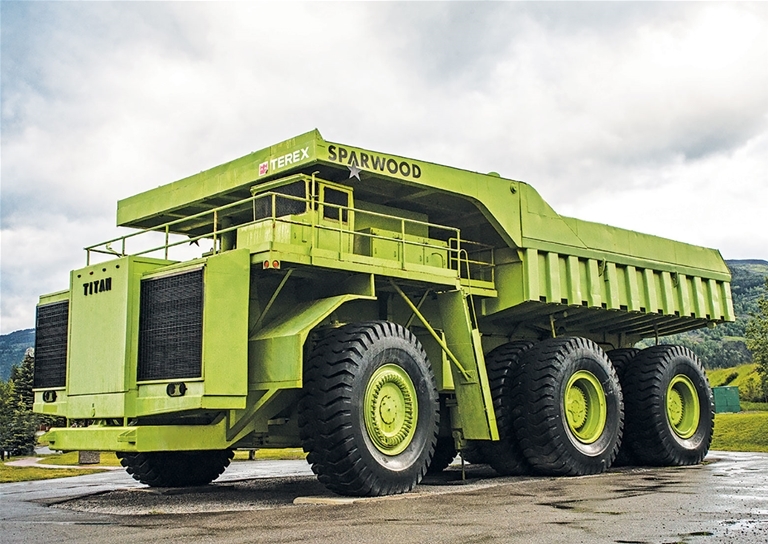 The 1974 Terex Titan – all 350 tonnes, 66 feet and 3,300 horsepower of it – lives in Sparwood. 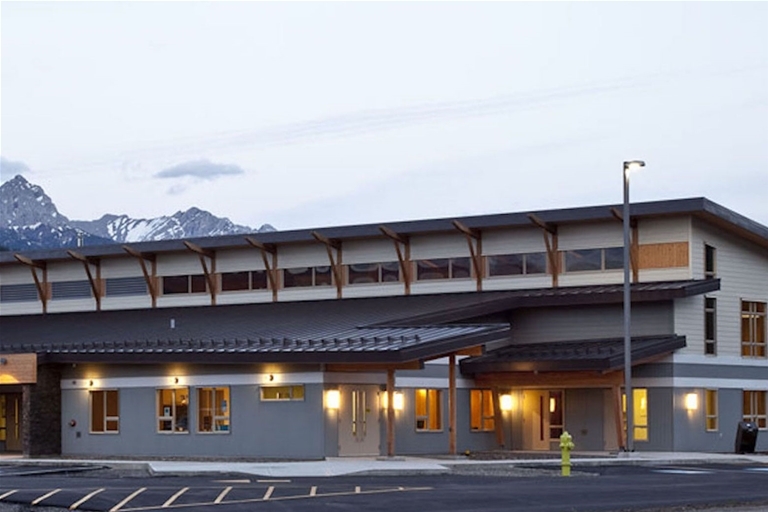 The Sparwood Visitor Information Centre is the gateway to British Columbia and the Elk Valley. 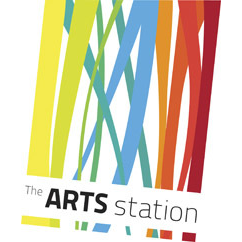 A hub of the arts community featuring a performance theatre, gallery space and programs and workshops for youth and adults. 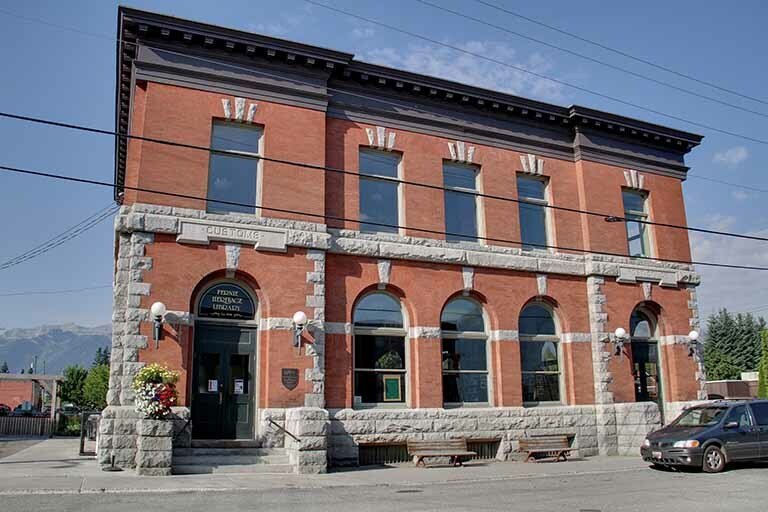 Located in the historic former CP Railway Station, a beautiful example of Van Dyk architecture. 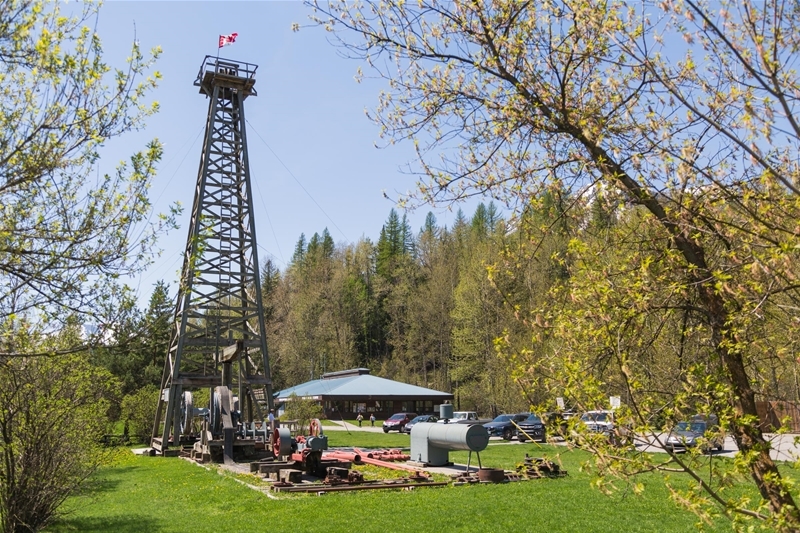 The last standing wooden oil derrick in British Columbia. 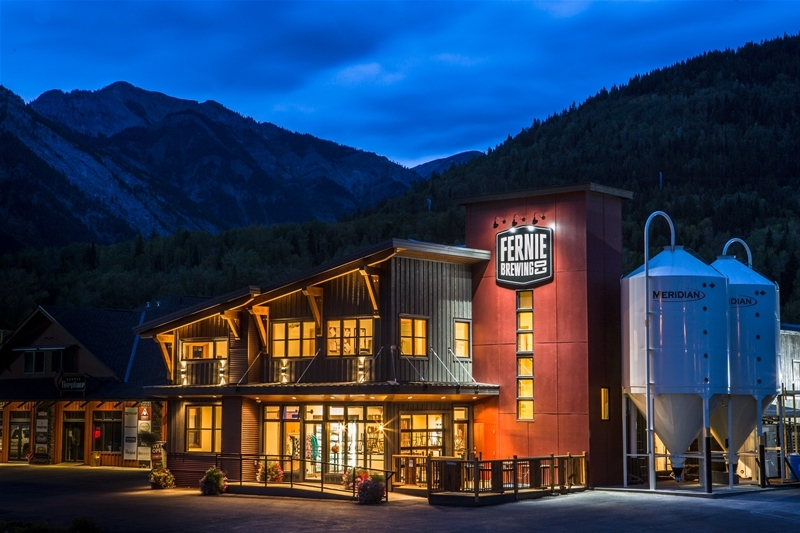 A towering attraction outside the Fernie Visitor Centre on Hwy 3 east of town. 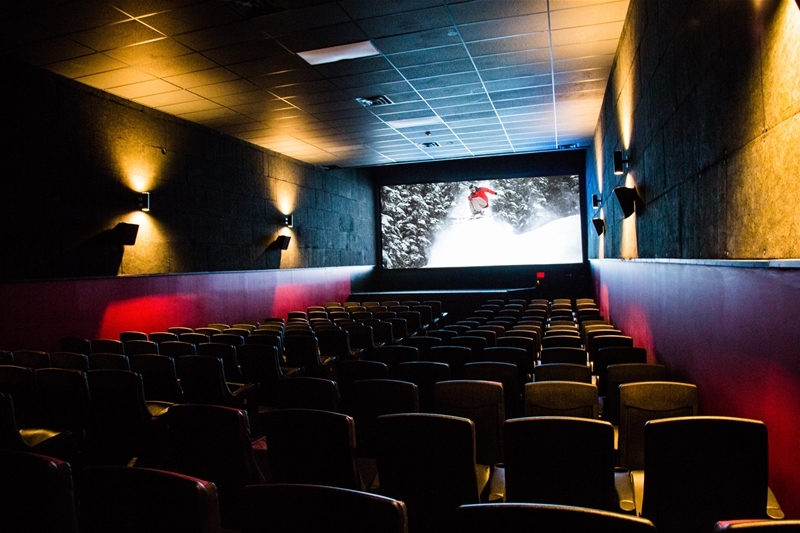 Located in one of Fernie's historic buildings and featuring 2 movie theatres with the latest technology and films. Arcade room for group rentals.